A 200-foot-long, 21-foot-tall dragon has invaded Koka Booth Amphitheatre in Cary, N.C. 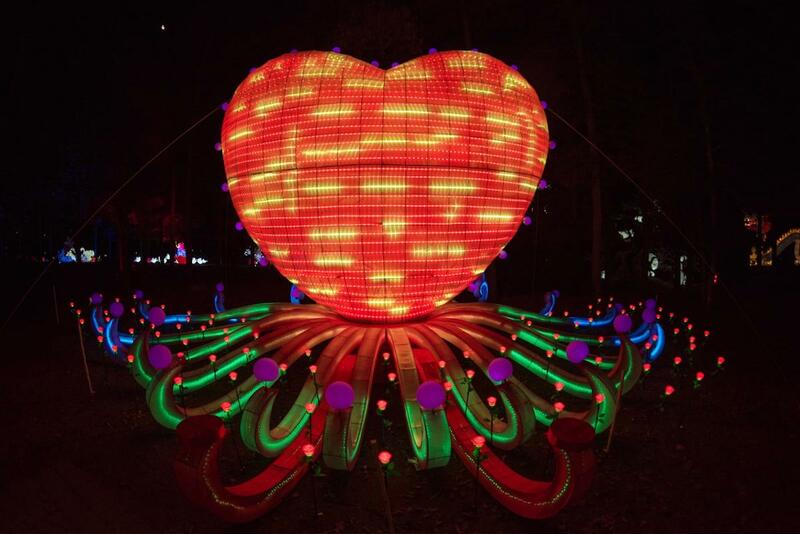 Yes, the North Carolina Chinese Lantern Festival has returned to the Raleigh area for a third consecutive year! 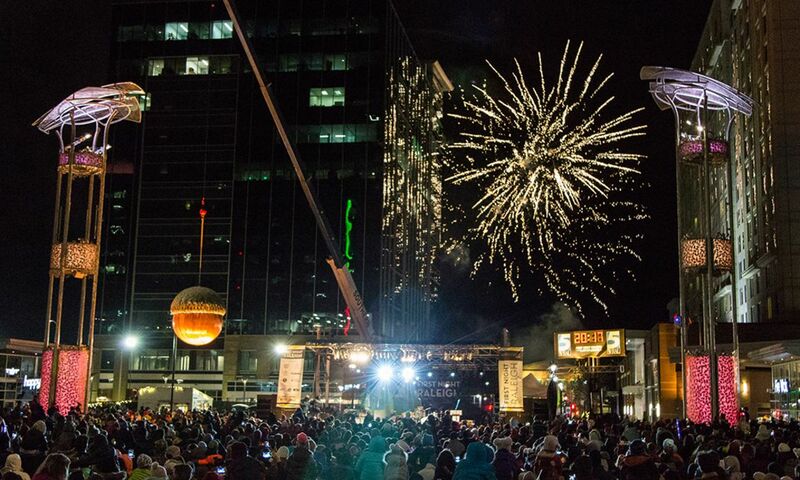 The festival, which only visits a handful of spots around the country each year, opens Nov. 23, 2018, and runs through Jan. 13, 2019. 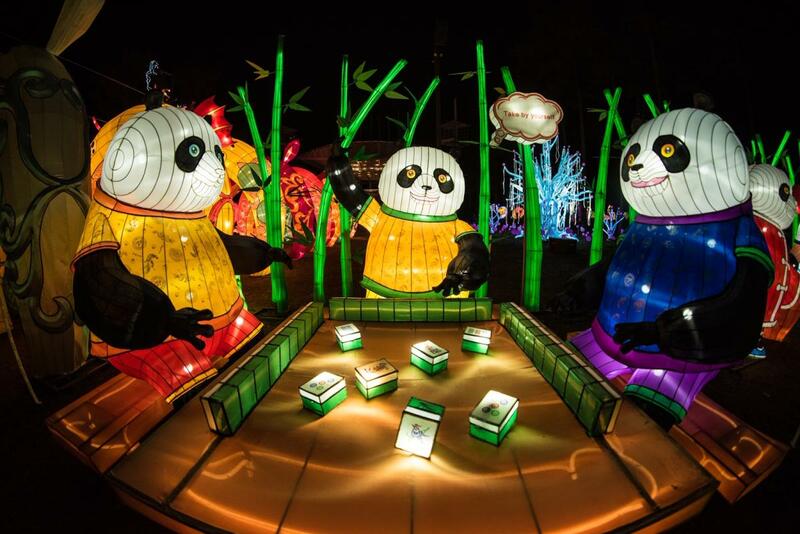 Hundreds of larger-than-life lanterns will be on display, creating an incredible, colorful adventure you can walk through this holiday season. 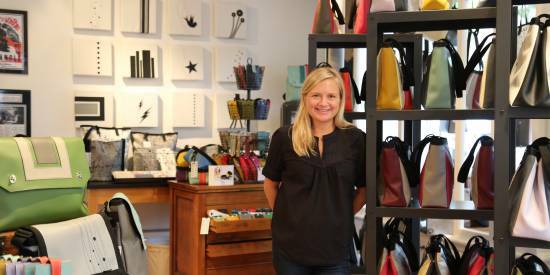 More than 100,000 visitors came from across the state to see the glowing pieces of art last year. The lanterns are on hand to showcase the beauty and artistry of the Chinese culture—the art of Chinese lantern making dates back more than 2,000 years, with lantern-crafting skills being passed down from one generation to the next. Today, they&apos;re popularly used to celebrate the Chinese New Year. Each lantern at this year&apos;s festival was handcrafted and assembled by more than 25 visiting Chinese artisans and performers to our area. 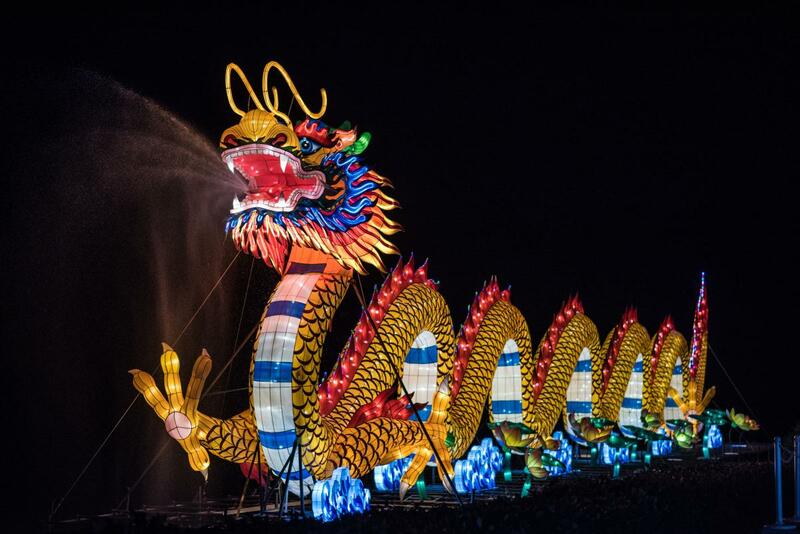 In all, the hundreds of lanterns and more than 15,000 LED lights make up 20 distinct displays, including the return of the spectacular Chinese Dragon. The Dragon—the star of the show and an important cultural symbol in China—weighs more than 18,000 pounds, is longer than three school buses and requires a crane with a 15-person crew to install the head. The jaw-dropping piece floats on Symphony Lake, just a stones throw from the amphitheater stage. 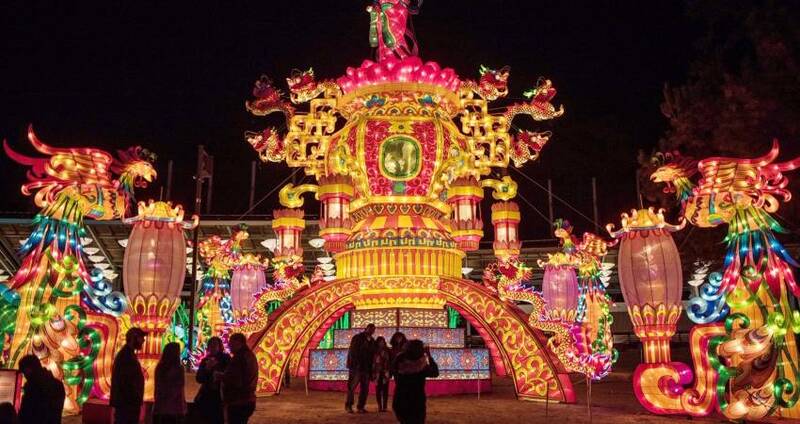 Other lanterns include an angry bull fighting a ferocious tiger, an enormous pair of crystal shoes that are fit for a princess, a fairy tree (making its world premier at this year&apos;s festival!) representing vitality and life, a panda paradise that includes an adorable marriage proposal and many, many more (we won&apos;t spoil them all!). Some of the displays have movement, some will make you laugh and all of them are visually impressive. 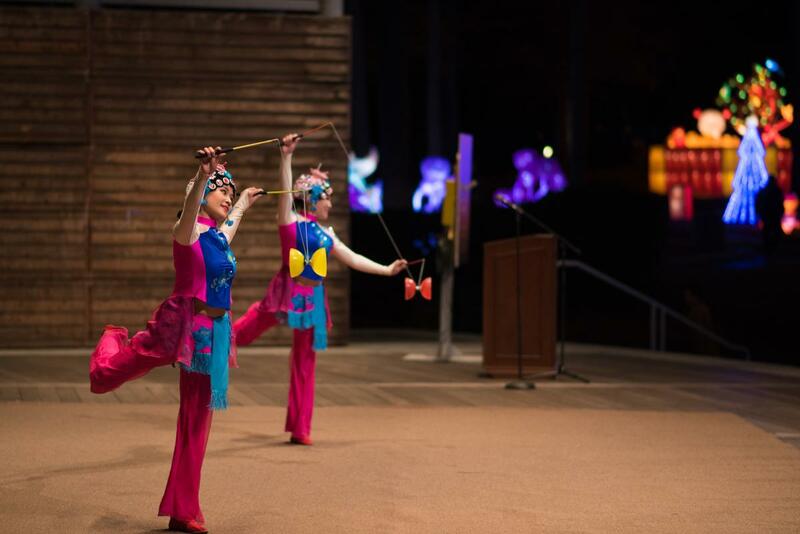 Beyond beautiful lanterns, the festival also welcomes a showcase of Chinese culture—nightly performances (6:30, 7:30 and 8:30pm) featuring martial arts, traditional dance, acrobatics, drum performances and more. A typical guest may take approximately one hour to walk through the entire festival (note this is a self-guided walking tour). 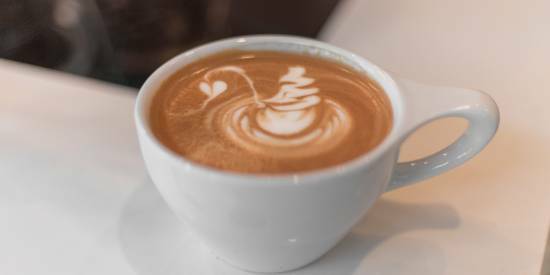 Food and beverages will be sold on-site, including coffee and hot chocolate (adults can get those spiked with Bailey&apos;s! ), beer and wine. Bring your cameras! 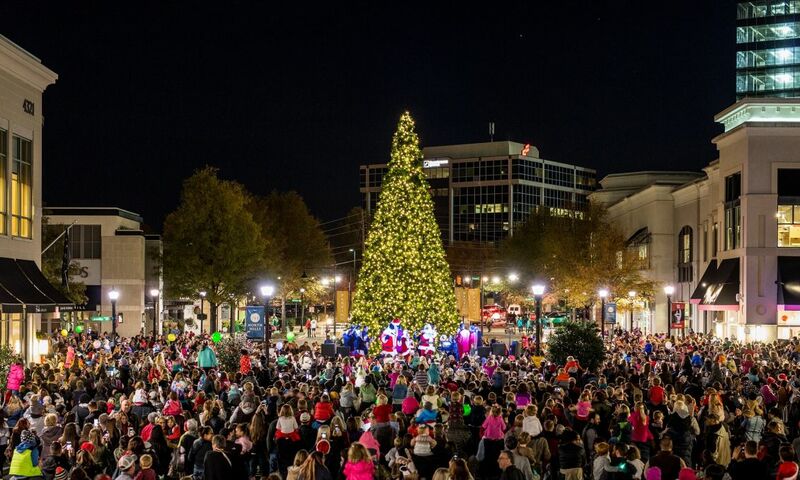 Photography is encouraged—tag your photos on social media with #visitRaleigh and #NCChineseLanternFestival so we can check them out! 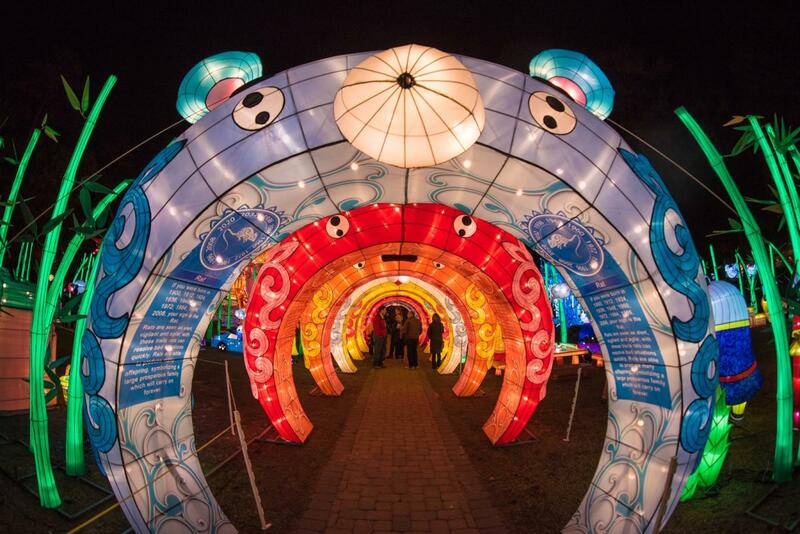 The North Carolina Chinese Lantern Festival will be open Tues.-Sun., 6-10pm, and also open on Mon., Dec. 24 and 31. Tickets are required (except for those ages two and under). Tickets are available online or at the box office at Koka Booth Amphitheatre. 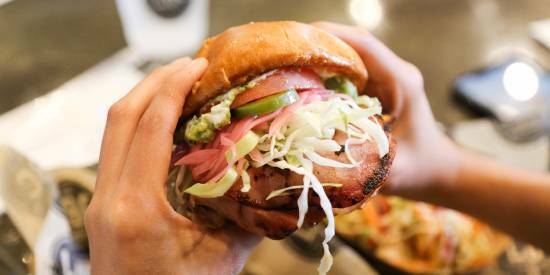 Tickets in advance are $10 for ages three-12, and $15 for ages 13 and up. Get more ticket details here. Parking is free at venue-owned parking lots.